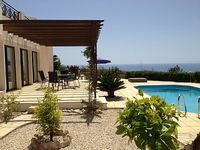 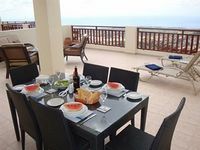 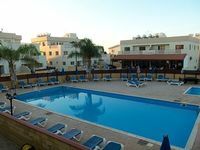 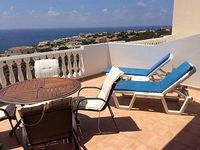 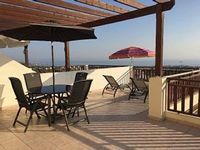 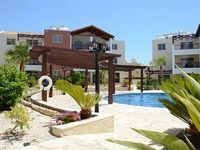 Cyprus Vacation Rentals. 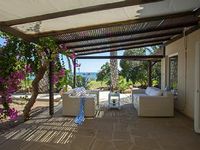 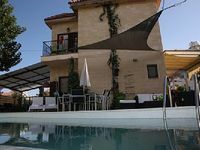 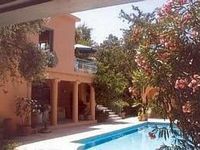 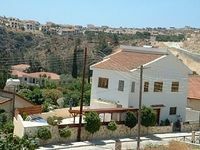 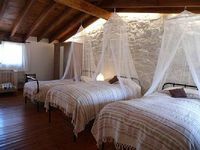 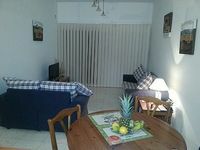 Book Beach Rentals, Lake Houses, Condos, Cabins, Villas, and Homes in Cyprus on RentalSaver.com! 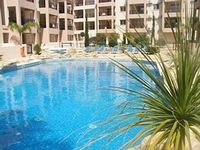 Gorgeous apartment situated in a sought after area. 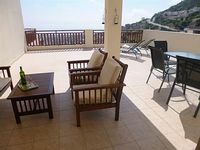 Villa in Pissouri 2 minutes walk from village square. 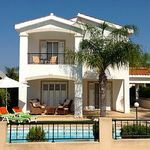 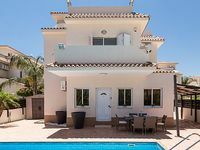 Luxury Villa in exclusive gated development, 2 mins walk from Coralia Beach.